In the last two years, 94% of healthcare organizations have experienced a data breach, with 40% reporting at least five breaches. 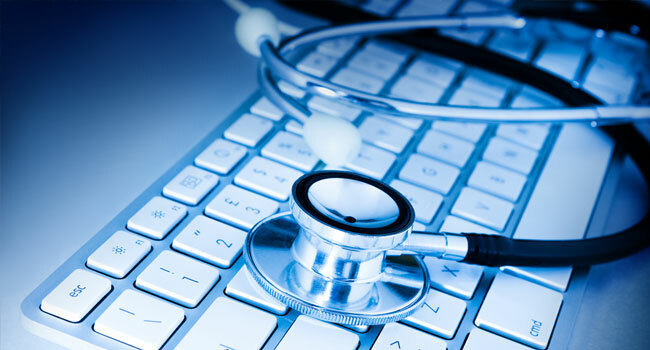 The healthcare industry is rapidly adopting health information technology (HIT). Sometimes so rapidly that security measures are lagging behind, leaving healthcare entities open to dangerous data breaches. In the first three years of the Health Information Technology for Economic and Clinical Health (HITECH) Act of 2009, approximately 260 data breaches affected more than 10 million patients, according to the U.S. Department of Health and Human Services. Study Reveals Five-Year Data Breach and Security Trends of Growing $6 Billion Epidemic That Puts Millions of Patients and Their Information at Risk. The cost of a healthcare breach to both business and the affected patients is staggering: HITECH carries violation fines of up to $1.5 million, data breaches cost the healthcare industry $6 billion per year, the total economic impact of medical identity theft is $30.9 billion annually, up from $28.6 billion in 2012. Silent Breach services enable organizations to detect, respond and prevent to cyber attacks targeting the healthcare industry.